In partnership with the Upper Deschutes Watershed Council, we will be doing our annual river clean up again on July 27th. This is their 23rd year of helping to keep our waterways clean! Pre registration is required and attending a meeting about the event will be scheduled. Come in and sign up and receive more details in coming weeks. THIS is a FREE event that we do with the community, and as always AIR is free! We would love to have volunteers help with the weeds, picking up trash and helping us keep our divers safe while they are in the water by walking the riverbanks. This can either be a 1 tank or a 2 tank dive to clean up the whole area from Bill Healy Bridge to Drake Park. We will offer gear rental at $30 for the day! 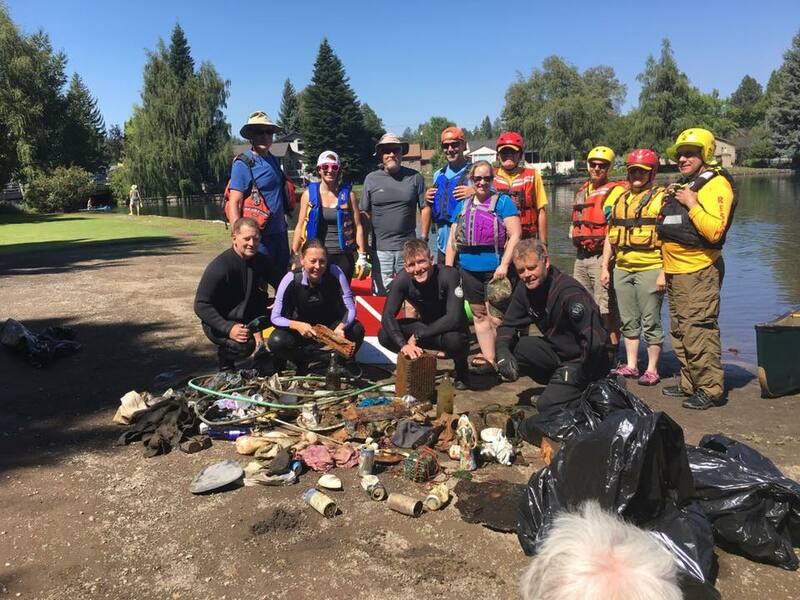 We are looking for canoe- kayak- paddleboarders who want to haul the debris and assist the divers with the cleanup- Contact the shop to sign up. DIVERS MUST COME INTO SHOP TO REGISTER for diving. 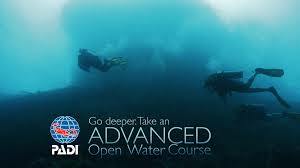 Do you want to learn to dive at elevations over 1000 Feet? 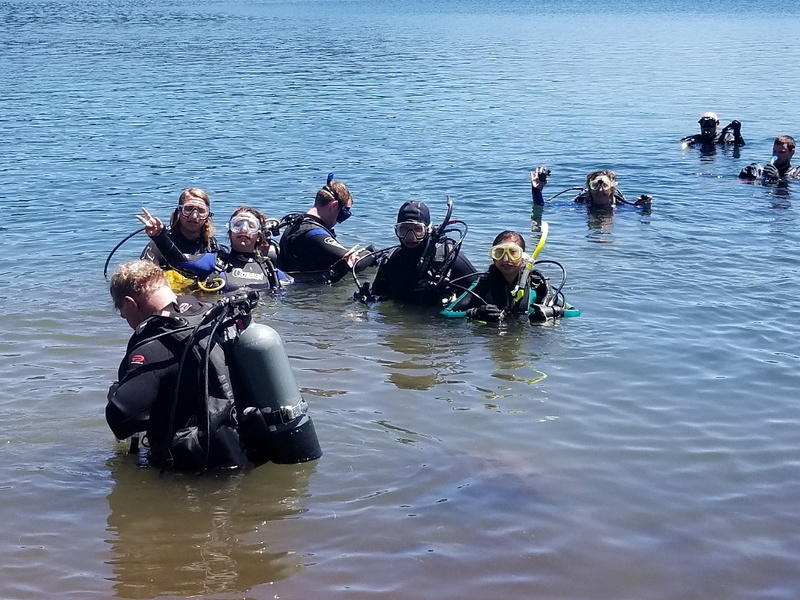 Every dive here in Central Oregon is an Altitude Dive! This is a great course to learn about theoretical depths. Know how to dive at Altitude safely and be able to plan your dive and dive your plan. Full cost of specialty is $235. If you don't own your own equipment rental cost is $30 for the day. 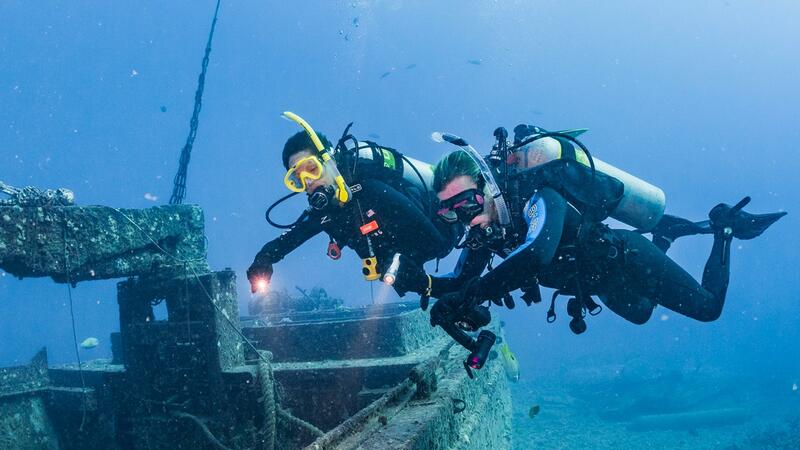 DO you have an Altitude Adventure dive and need to complete the course? Cost to complete is $125. You must register and sign up and get the course materials. Space is limited! 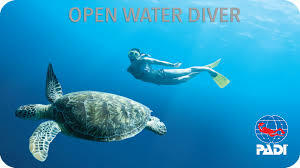 If you have not started the Advanced Open Water course yet, or just have a dive or two to finish up, this is a PERFECT weekend to get it all done at one time! 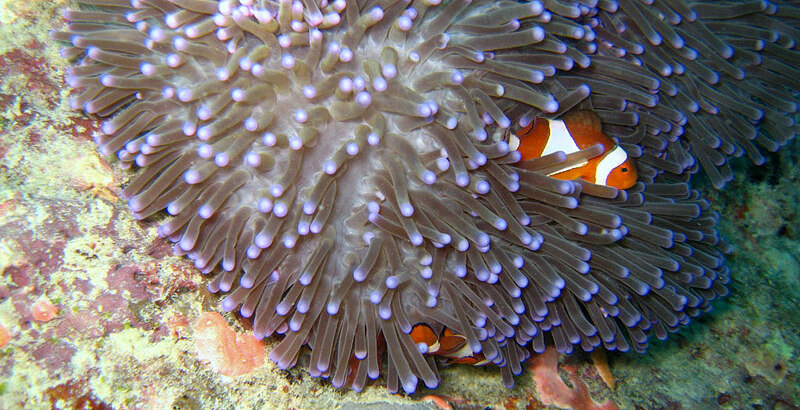 If you haven't already signed up for AOW, the cost is $200 to the shop, and $35 to the instructor per dive at time of dive!